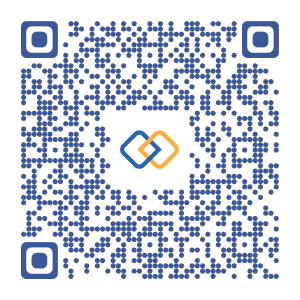 Can I embed my LinkCard's QR code to my website? Please connect to private area using the "Login" link on the top right corner. Then click on the link "Add to my website" below your QR Code. How can I download my LinkCard QR Code? Connect to your private area using the "Login" button on the top right corner of the site. Click on "My LinkCard" link and you will have the link to download your QR code. What does LinkCard offer more that linkedin? Can I customise the look of my LinkCard (i.e. make it more fancy)? The LinkCard mobile application shows card details with predefined format. It will be possible in future versions to customise the look and feel of own cards. Can I scan any other QR code that is not LinkCard's? Yes. The non-LinkCard's can be scanned with LinkCard App. The content of the QR will be displayed but will not be saved. Can I scan my old paper business cards without LinkCard QR Code? No. You need a LinkCard's QR code to scan and save cards. How can I collect a LinkCard e-business card? How can I share my LinkCard with people? Why do I need LinkCard mobile application? The LinkCard App understands the content of LinkCard's QR code and fetch full contact details from the Cloud. Other QR Code reader will just display raw text that is not very useful.